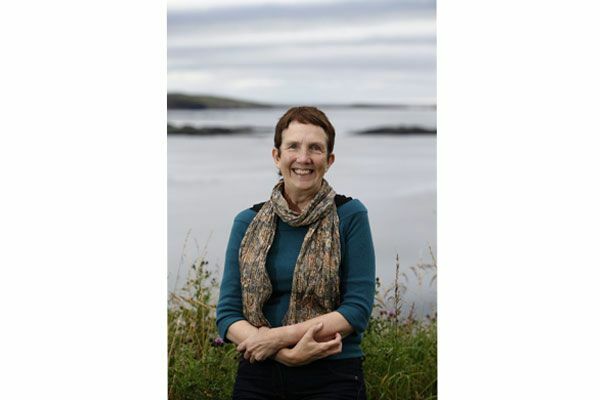 The shortlist for the Dead Good Reader Awards has been announced and local bestselling author Ann Cleeves’ much-loved Vera Stanhope is up against detectives created by JK Rowling, Jo Nesbo and Ian Rankin. Vera, the star of Cleeves’ award-winning books and now ITV’s major drama series starring Brenda Blethyn, has been winning hearts for her quirky, strong-willed ways. Her inclusion on the prestigious shortlist proves that Vera truly is one of Britain’s best-loved fictional detectives. Vera has become something of an ambassador for the North-East as Cleeves’ series set in Northumberland powerfully depicts the stunning beauty of the county and warmth of the community and ITV are currently filming the sixth series. Voting closes on 16th July.